Watch the stars under the stars at our first ever twilight cinema event in the beautiful setting of Hillworth Park. 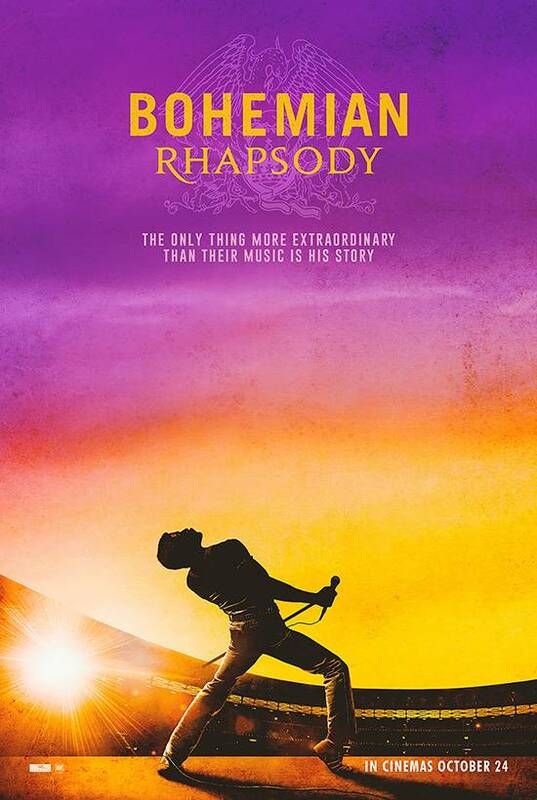 Our first film is Bohemian Raphsody (12A) - a foot-stomping celebration of Queen, their music and their extraordinary lead singer Freddie Mercury, who defied stereotypes and shattered convention to become one of the most beloved entertainers on the planet. Join us for some pre film music, have a drink from our pop-up bars, buy some delicious food from our local outdoor caterers and settle down to watch this all-star movie on the big screen under the stars. Bring a chair and wrap up warm!